MOPAC has always been dedicated to giving back to the community. 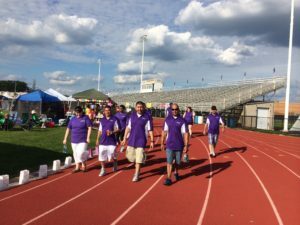 We’ve been servicing the community as a service provider, but in the past few years MOPAC has engaged the community in other ways, most recently as a partner with Relay for Life. 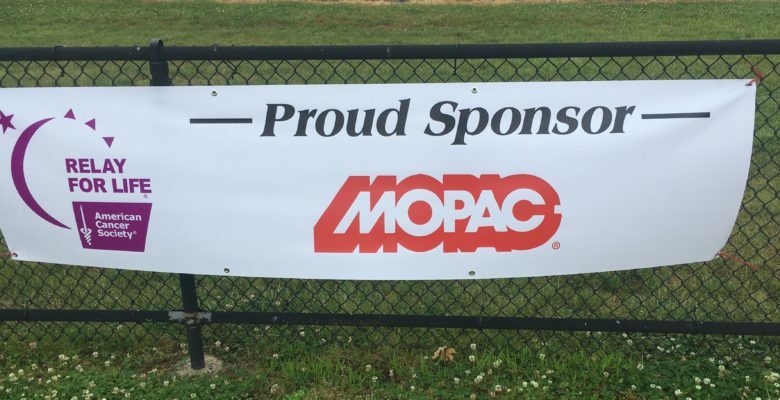 Since 2014 the employees of MOPAC have delightedly devoted their time to fundraising and raising awareness for cancer, raising thousands of dollars to donate. We have encouraged other business in our community to participate as well. This June, MOPAC will participate in an all-night marathon June 16th through to the 17th to help raise donations and awareness at the North Pen High School. Help support our cause by joining us in the fight or donating. Please sign up online to become a team member on the JBS Relay for Life team. Link is below if you want to sign up. Click on the link, and click on join team. Then search for JBS Souderton and Mopac Rendering towards the bottom of the page. We’d love team members!